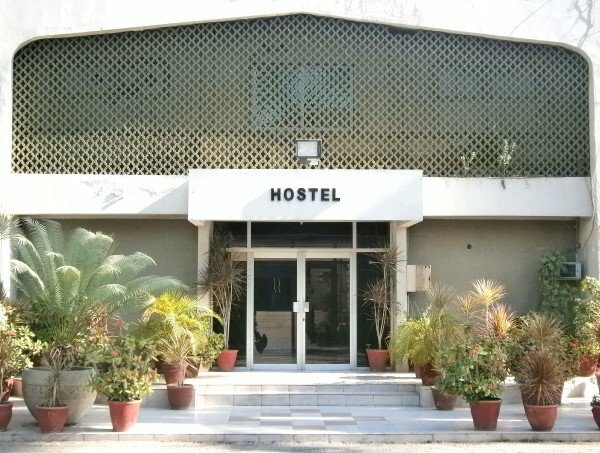 NIM has two separate hostels for the participants of SMC and MCMC. Both the hostels are located within vicinity of the Institute. The hostels fully furnished rooms on single / double occupancy basis and 24/7 internet facility. A mess attached to the hostel provides high quality foods.